Following the advice of his dead grandmother, a Romani psychic seeks refuge in the small town of Midnight, Texas. He quickly finds a unique spectrum of characters ranging from vampires and witches to weretigers and fallen angels. Adding to the strangeness is the fact that Midnight lies close to a weak area in the veil that separates the living from the dead. A strong sense of community by the residents enables them to deal with their surroundings and with each other. 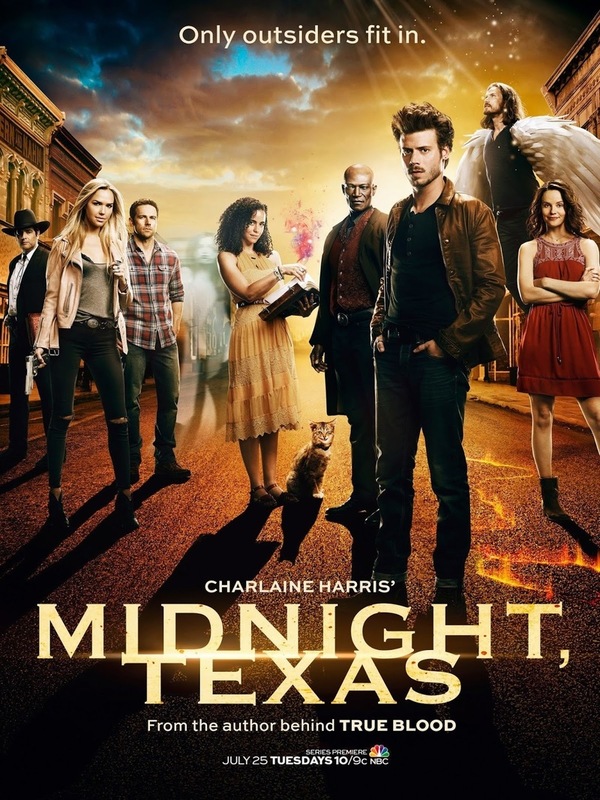 DVDs Release Dates is the best source to find out when does Midnight, Texas come out on DVD and Blu-ray. Dates do change so check back often as the release approaches.